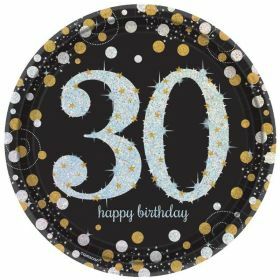 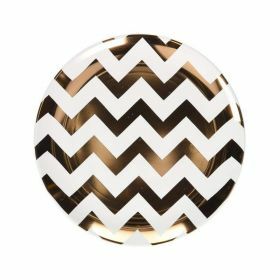 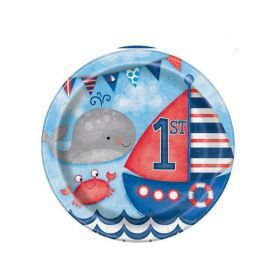 When you are looking for a theme for a first birthday party, take a look at what a nautical theme can offer you. 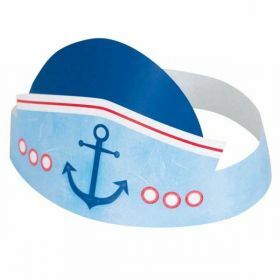 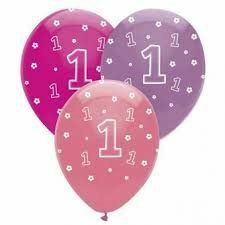 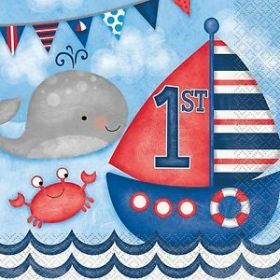 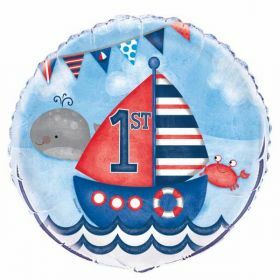 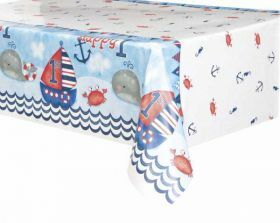 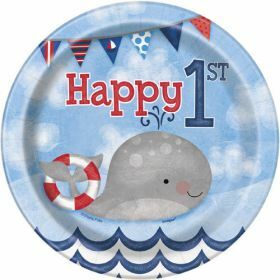 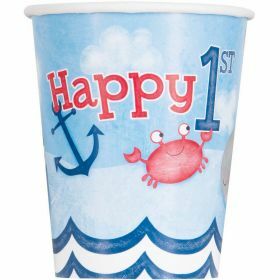 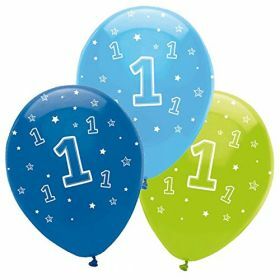 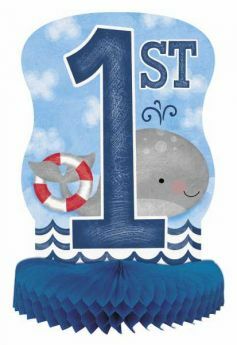 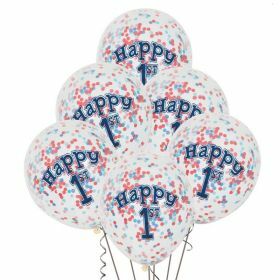 These nautical themed first birthday party supplies are ideal for any little boy or girl enjoying their first birthday. 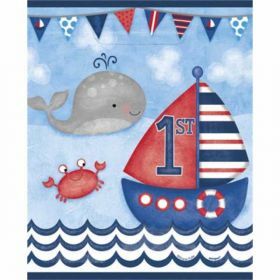 The sea is a rich environment and a source of constant imagination for toddlers and children. 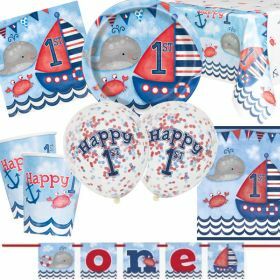 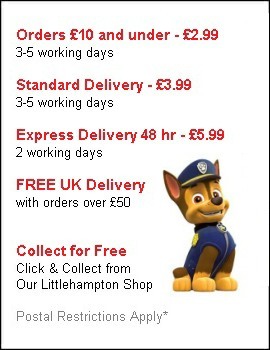 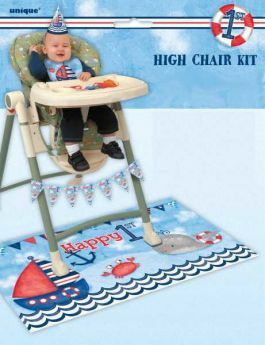 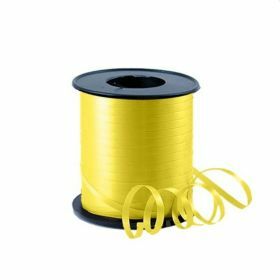 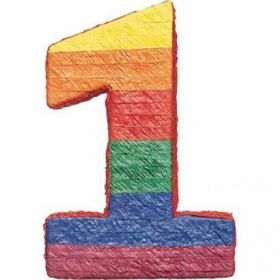 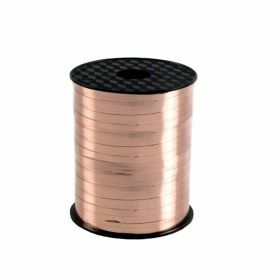 We have a range of nautical party supplies that make it the ideal choice for a first birthday party.